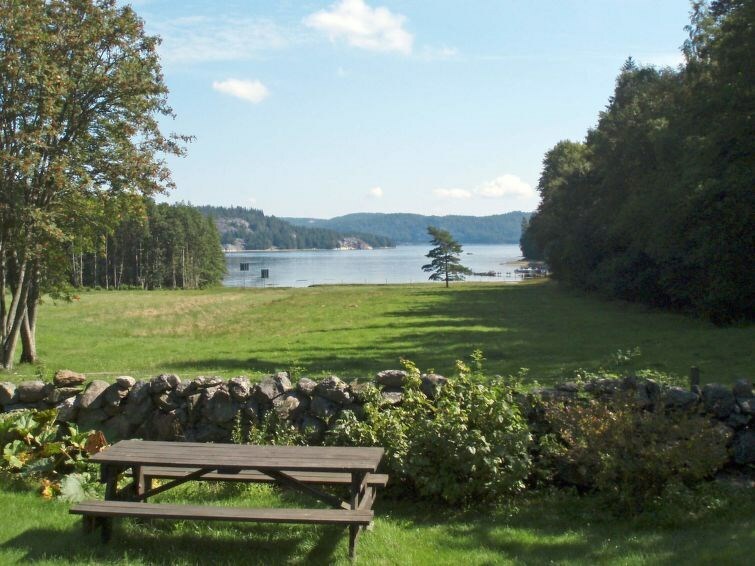 Welcome to this lovely holiday home in Rånäs on the island of Orust. The cottage has a beautiful view, a peaceful atmosphere, and is set only a few minutes walk from the sea. Orust is a very popular holiday island offering plenty to see and do. The cottage consists of a combined kitchenette and family room with a dining area and a TV: The bedroom features a double bed and there is a sofa bed in the family room. The tiled bathroom has a WC, a washbasin, and a shower. The owner of the cottage lives 30 metres away. It only takes a few minutes to walk to the seaside. The nearest town is Henån,which is six kilometres away and offers services, entertainment, shops, and a child-friendly beach. 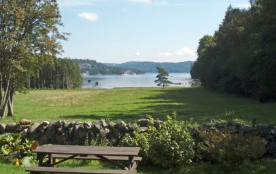 Tjörn and Orust offer many charming seaside towns such as Klädesholmen, Kyreksund, Hälleviksstrand och Mollösund, lovely places to visit. Sundsby Säteri offers beautiful walking paths and caves to explore. It also offers a bakery and a coffee shop. Stenungssund offers a large shopping centre and Gothenburg is only about 55 kilometres away. Take a boat trip and admire the islands. Or rent a kayak! In the centre of Lysekil you will find shops, restaurants and music events. Theres a beautiful promenade by the beach. Dont miss the ancient rock carvings on the cliffs of Brodalen! For those who love swimming theres an excellent, child-friendly beach by Govik. There are excellent fishing and golfing possibilities in the area. Orust kommun - 4 pers.